Whatever your game, St. Joseph is ready to host your next sporting event! The entire community has teamed up to create an athletic haven for recreation and sports programs of all sizes and interests! In recent years St. Jo has experienced an explosion as a destination for sports events!  Download our St. Joseph, MO Sports Profile Sheet for a printable list of sports events related amenities and services offered by the St. Joseph Convention & Visitors Bureau. 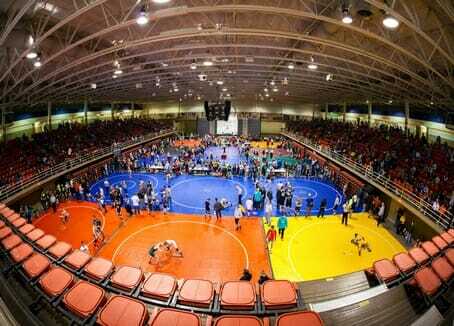 St. Jo’s sports venues are primarily located along one of the finest boulevard systems in the nation. St. Joseph’s Parkway ribbons through the city for 26 miles and connects parks and recreation facilities. In addition to the Parkway, which offers a scenic trail for marathons and bike challenges, St. Jo facilities includes the newly renovated Phil Welch Stadium, Bode Sports Complex, Noyes Field’s 12 tournament-ready tennis courts and 16 lighted horseshoe courts, Fairview Golf Course, 12 softball fields and 15 soccer fields. Additional venues include sand volleyball, indoor and outdoor swimming, bike, hike and walking trails, football, bowling, boating, badminton, rodeo arenas and even Frisbee golf! Missouri Western State University has two new sporting facilities. The Griffon Indoor Sports Complex opened in the summer of 2010. The facility is ‘home’ for the Kansas City Chiefs Training Camp for 3 weeks of the summer. The indoor facility has a 80,000 square ft practice field, work out facility, classrooms and theaters. The Spring Sports Complex offering softball and baseball fields opened in the spring of 2011. MWSU also offers modern amenities for sporting events including Spratt Stadium and the MWSU Fieldhouse. The St. Joseph Civic Arena, located in historic downtown St. Jo and just a few blocks from the Missouri River, has hosted weightlifting, gymnastics, and boxing while also being a popular spot for basketball and volleyball competitions. 2010 ASA Complex of the Year, Heritage Park Softball Complex has become very well known not only in St. Joseph but all around the Mid-West. This 5 field, state-of-the-art facility has had many wonderful things said about it and continues to impress visitors and patrons alike. The newly built St. Joseph REC Center is a family-friendly facility that offers a 3,000 sq. ft. Fitness Center, 3 gymnasiums; (2 hardwood and 1 poured rubber surface), an elevated track that is 9 tenths of a mile per lap, and a Community Room available for party and meeting rentals. Youth and adult volleyball and basketball leagues held throughout the year and a Summer Youth Program. Personal training is also available. Also includes family restrooms with showers are available. St. Joseph offers something for every sports enthusiast! 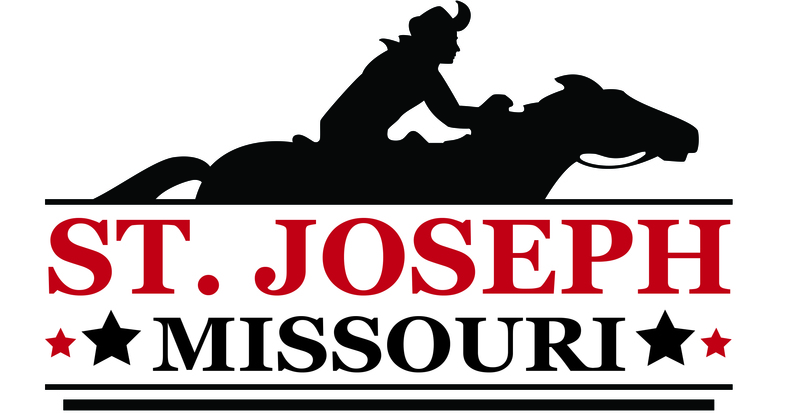 For more information on sporting events in St. Joseph please contact Lindsay Bernard at 816.233.6688 or lbernard@stjomo.com.